One of the primary reasons why businesses outsource tasks is due to them requiring skilled expertise. 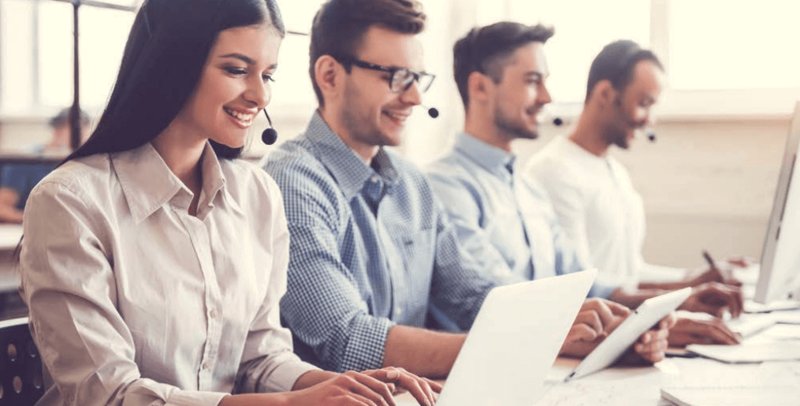 The staff here at CDM Direct have years of contact centre experience behind them, who will ensure the tasks you need completed, are completed with the highest level of satisfaction. In-house workload increases when additional non-core activities are introduced when the business grows. Outsourcing in this scenario will enable your in-house team to concentrate on the more important core tasks while you have your non-core activities handled by CDM Direct. If you are looking at running your business around the clock, 7 days a week, CDM Direct can help. Our 24/7 operations will ensure that your customers have someone to speak to when they wish. Increase your customer satisfaction levels by making sure that there is someone available for them when the need arises, why leave customers waiting till the next business day when they can have help available 24/7. Through strategic outsourcing to CDM Direct, you will not only provide the best service to your customers but increasing your productivity by managing your in-house resources intelligently. All the above benefits comes with a bonus benefit of growing your business. Outsourcing to an expert like CDM Direct will see your customer loyalty and business value increase, these two elements are directly related to the success of your business. Outsourcing your customer service experiences to CDM allows you to focus fully on your core business, we can provide comprehensive reports on your customer data, feedback and performance that can help your business perform to its best ability. There are many advantages and disadvantages to consider when outsourcing your customer support. Download our ebook to find out more. Now apply this theory to the customer service and outsourcing aspect of your company; an outsourced customer support program may feel like the right move but is it in fact the correct fit and direction for your company. This is where conducting a pilot campaign can help you assess the advantages and disadvantages of outsourcing your customer support including whether the transfer of knowledge, culture and brand integrity can all be upheld.